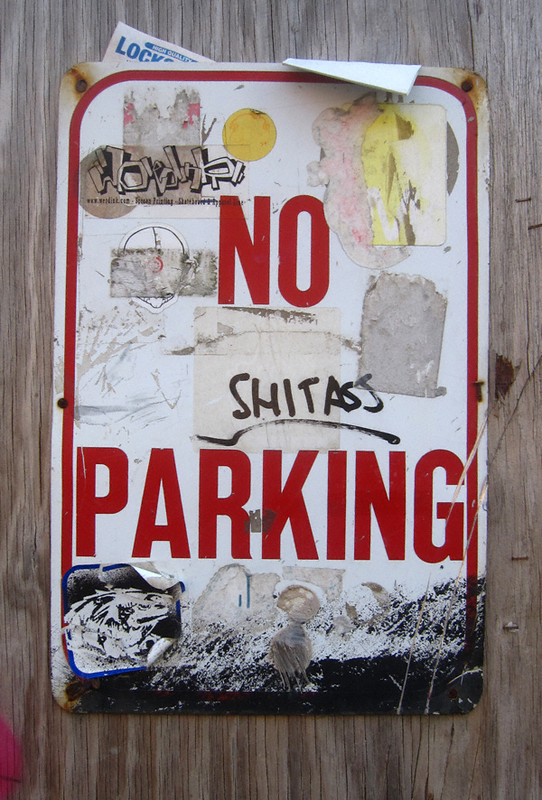 It is “shitass” and comes courtesy of North 10 Street in Williamsburg. Couldn’t help but smile. You’ve just featured the principal “cuss” word of my Maine Yankee grandmother. Long may it wave!